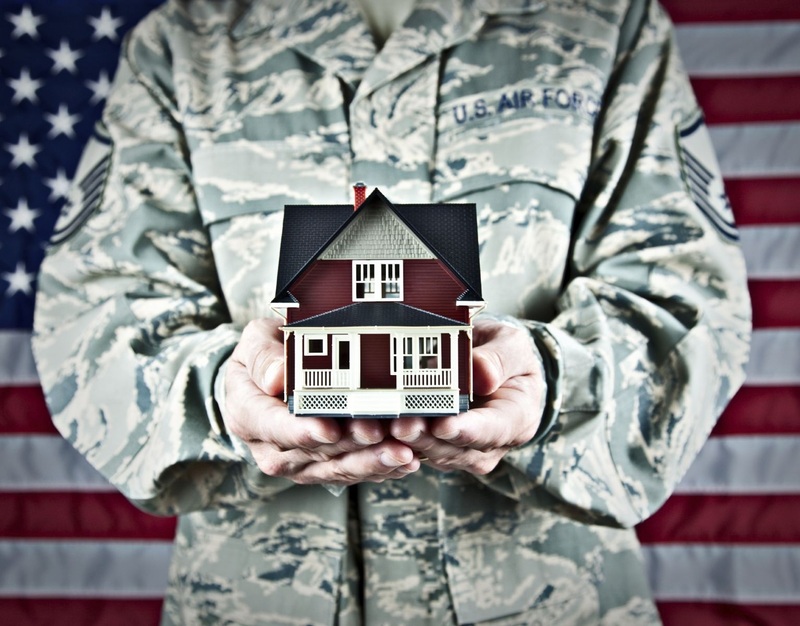 Qualified military veterans can obtain a mortgage with zero down payment, thanks to a program administered by the Department of Veterans Affairs (VA). Like an FHA loan, a "VA loan" is a federally insured loan that's issued by a traditional financial institution, like a bank. These loans don't require any down payment, and as a bonus, the buyers don't need to pay PMI either – making them an even better deal than FHA loans. If you're interested in learning more about these programs or other options for down payment assistance, please give me a call today. "Together we can figure out a way to make your dream of homeownership a reality!"